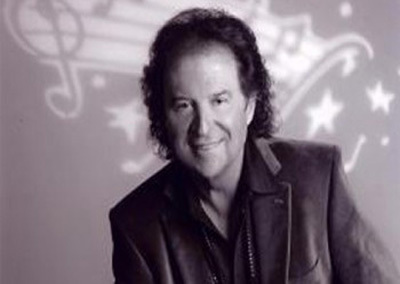 Though he is virtually unknown in the United States, Chris Andrews had a fair amount of success in the UK in the mid-1960s as both a performer and a songwriter for other acts. He might be best known as the author of three British Top Ten hits for Sandie Shaw in 1965, Girl Don’t Come , Long Live Love , and Message Understood ; he wrote quite a bit of Shaw’s other mid-’60s recordings as well. He also wrote Adam Faith’s 1963 Top Ten hit The First Time , and penned some pretty good Merseybeatish singles for Faith’s backup group, the Roulettes, in 1963 and 1964. 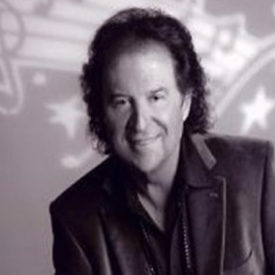 Though he’d initially come to prominence in the industry as a songwriter, Andrews became a hit singer under his own name in late 1965 with Yesterday Man which made no.3 in Britain. That was followed at the end of the same year with the Top Twenty single To Whom It Concerns , and 1966 saw him score three additional, smaller Top Fifty entries with Something on My Mind , What’cha Gonna Do Now , and Stop That Girl . As is the case with numerous other British mid-’60s pop acts that had significant overseas success without making a dent in the States – like Chris Farlowe, Long John Baldry, Marmalade, and Dave Dee, Dozy, Beaky, Mick and Tich – American British Invasion fans eager to hear hit material that never got exposure in the US might be disappointed by the music. His big hits, and quite a few of his non-hit tracks, were relentlessly happy-go-lucky, lightweight pop tunes with hints of soul and bubblegum, as well as arrangements that fell, as ludicrous as it might seem, between ska and oom-pah marching music. Like Sandie Shaw, he employed Ken Woodman as musical arranger, yet many of his singles were similar-sounding to the point of monotony, much more so than the songs he wrote for others. His high voice was pleasant and shaded with a bit of blue-eyed soul, yet had little opportunity to explore much expressive range given the limited scope of his material. And that material couldn’t be blamed on someone else, as it was written by Andrews himself. Although Andrews didn’t have a British hit after 1966, he was extremely popular in Continental Europe in the 1960s, particularly in Germany, and recorded often in foreign languages. The best representation of his 1960s English-language recordings is on Repertoire’s 20 Greatest Hits CD.